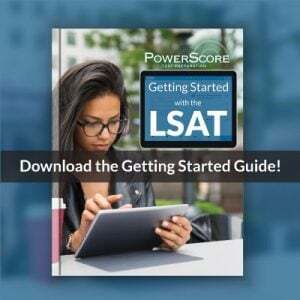 Learn a little about the LSAT. Unless you are an attorney yourself, you probably know little about the test. No, it’s not an IQ test (if it were, the LSAC would be out of business), and it’s not like the SAT (that was for college). The LSAT weighs so heavily in the admissions process that it’s arguably the most important test your child will take in her legal career. It is also an exceptionally difficult test, where missing as many as 10 out of the 100 questions still puts you in the top-1%. Be supportive. Whether you’re paying for their test prep or not, being supportive means more than just footing the bill for their prep course. It means showing interest in their progress, letting them vent about logic games, maybe even ask to do a game yourself. It will blow your mind what your kid can do. Notice trouble before they do. As a parent of a high-achieving student, you are familiar with the early signs of burn-out: they don’t call back, text you at 4 AM about mauve dinosaurs, and probably show up late for Thanksgiving, carrying a pencil and a Scantron sheet. Talk to them! It’s your job to convince them that they need 8 hours of sleep no matter what. Some of the most insidious effects of sleep deprivation involve mental processes like learning, memory, judgment and problem-solving. These effects last for awhile and are not easy to fix. If your child has an LSAT tutor, don’t hesitate to contact the tutor directly and discuss your concerns. She or he will be thankful you did. Don’t obsess over every practice test score (they do that already)! You may be understandably anxious about their progress, especially if you’re footing the bill for their test prep (not to mention law school). But here’s the thing: as anxious as you may feel, they are 10x more anxious about it than you are. So, while showing interest in their progress is generally a very good idea, you need to relax and let them take the lead on this one. Text anxiety can derail even the best test preparation money can buy. Don’t make it worse! Don’t be upset if Thanksgiving is a bust. 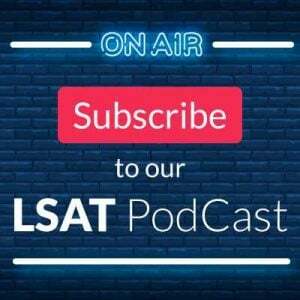 If your child is taking the LSAT in December, put some extra gravy on their plate (it will calm them down, and the turkey will put them to sleep). Double score! Don’t question their committment. 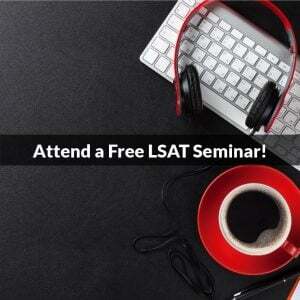 You may wonder why the LSAT seems to take so much more work, time, and money than the SAT’s. You may even think they are blowing this whole law school application thing out of proportion (how hard could it be?). If you’re an attorney yourself, you vaguely remember applying to law school – it was a simple time, and no one taught you how to take the LSAT. When your kid tells you that the LSAT is different now, and that it matters way more than it did before, trust them! Would they be working this hard if it weren’t worth it? Probably not. Image courtesy of David Merrett.